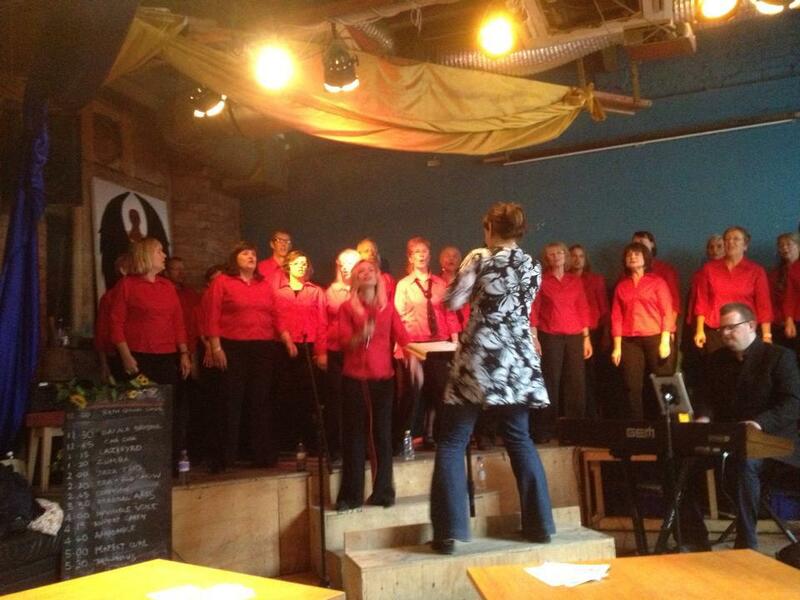 It is now becoming a well known fact that singing is good for your health, both physically and mentally. It expands your lungs, it releases stress and anxiety- especially when in a group setting; and just generally increases your emotional well being. There is a great deal of research out there about it- even with claims that it is good for your heart. This entry was posted in Jacqueline and tagged BCGC, coping, health, singing, Woman Alive. Bookmark the permalink. ← Why is it we struggle with endings?